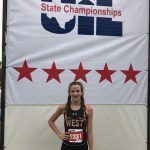 Peyton McQuillan competed as an individual in the UIL State Cross Country Meet this morning in Round Rock. 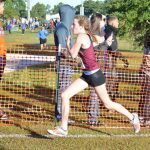 With a time of 18:13, Peyton came in 11th place out of 150 total runners! 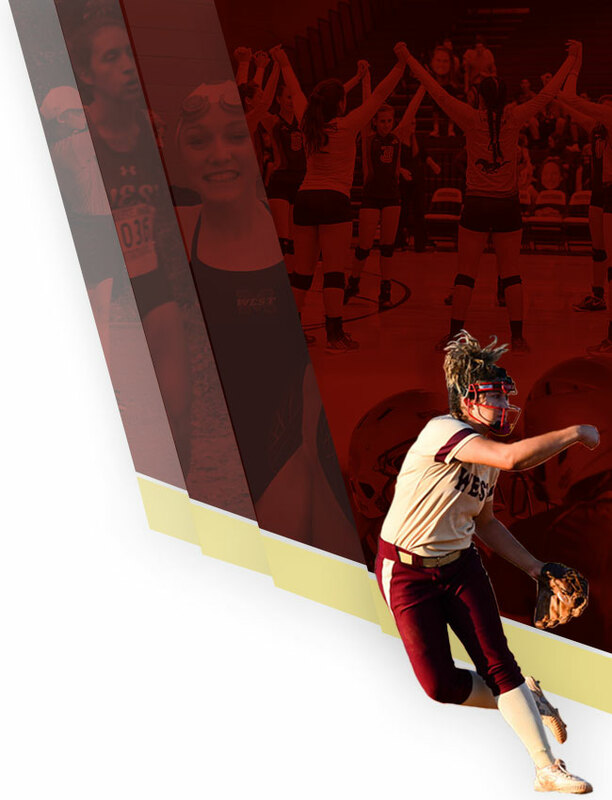 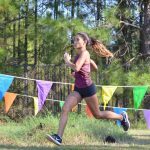 She ran an amazing race and ended the season with a personal best time. 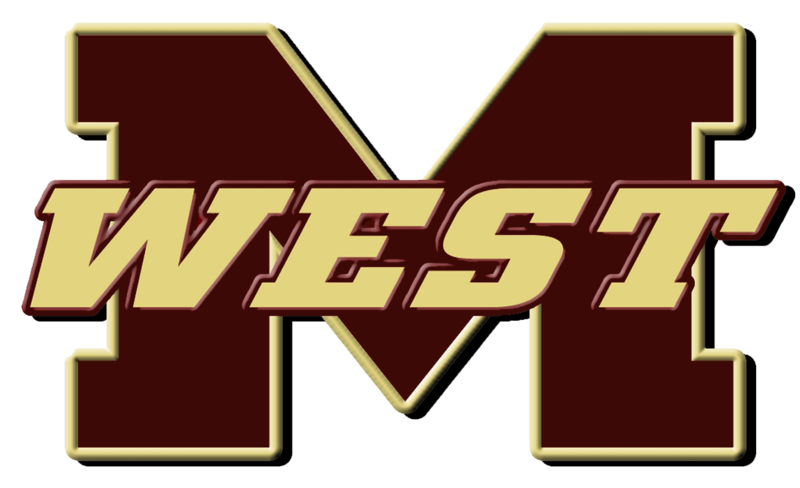 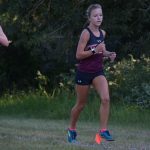 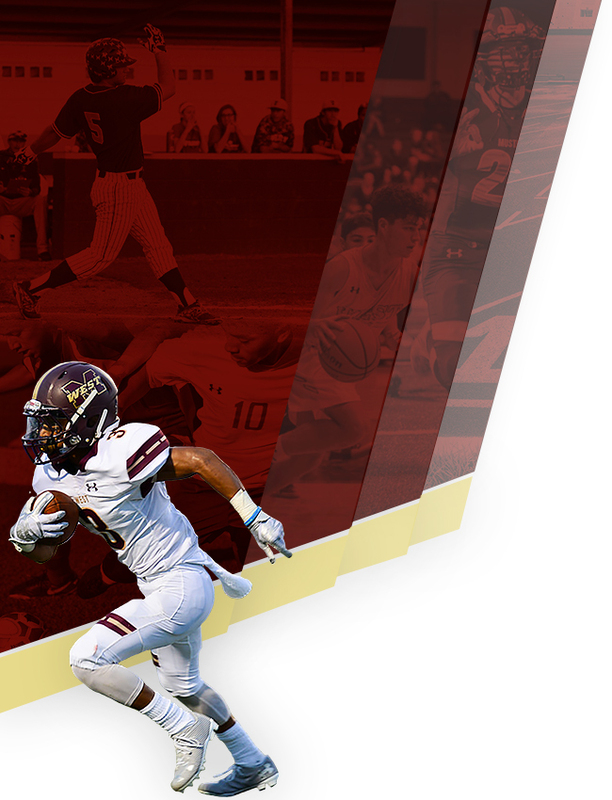 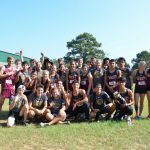 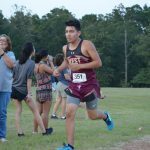 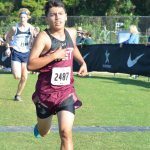 The Magnolia West Cross Country team competed against 14 teams at the Willis Invitational Thursday night. 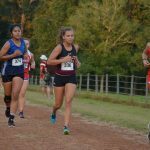 Coming away with medals for the girls were Catherine Benavidez and Shelby John. 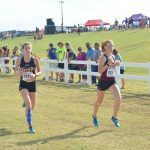 Catherine placed 2nd overall in the JV race and Shelby placed 15th out of 91 girls in the Varsity race. 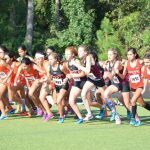 The girls team placed 8th overall.